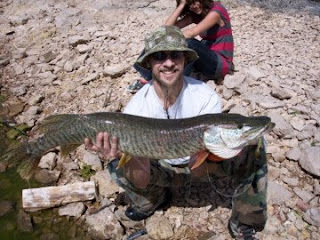 FCS has been getting some time in the water in New Mexico and we're glad to sponsor New Mexico Muskies Inc. Chapter 59 this year. 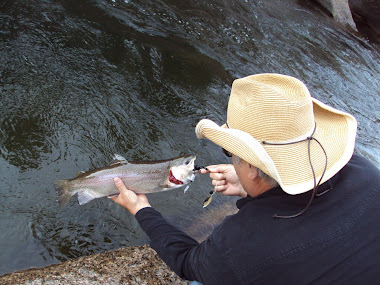 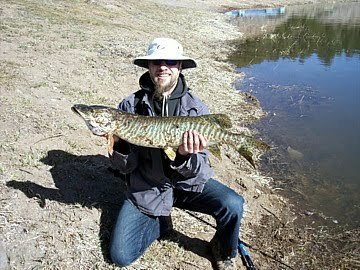 We've been sponsoring the FishEnchantment.com fishing forum for probably four years. Visit New Mexico, its a beautiful State, full of friendly people! 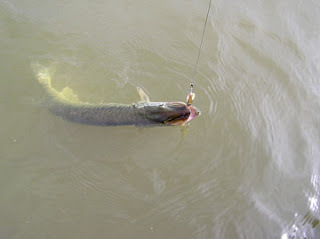 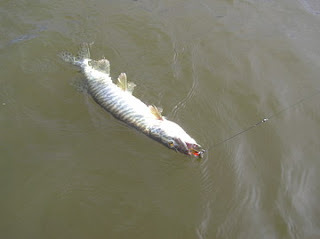 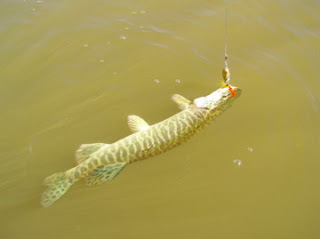 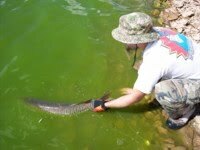 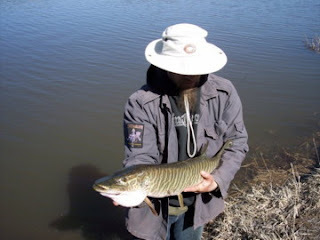 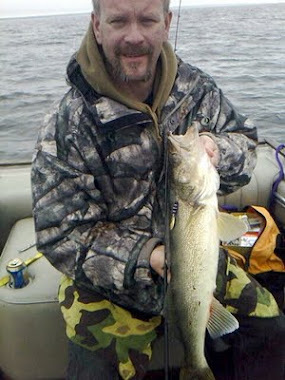 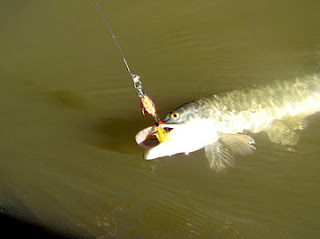 We've expanded our Muskie spinner and spinnerbait models and hope to see a banner 2011 Muskie season. 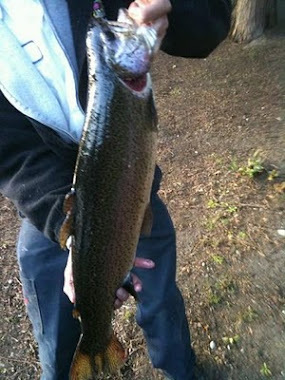 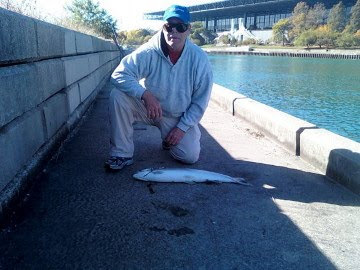 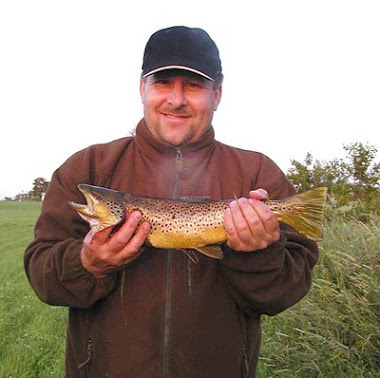 FCS Musky Lures Keep the pictures coming!